An immunochromatographic analyzer that provides immediate point-of-care testing (POCT) in clinical laboratories. The INCLIX™ is an analyzer for quantitative and qualitative determination of analytes by capturing and analyzing the image of test result for lateral flow immunoassay. Through the reaction of the capture antibody which is fixed to a membrane, antigen and gold nanoparticle-labelled detection antibody, the antigen concentration in the blood appears as the intensity on the test line on the test cassette. It is ideal for meeting the needs for point-of-care testing (POCT). 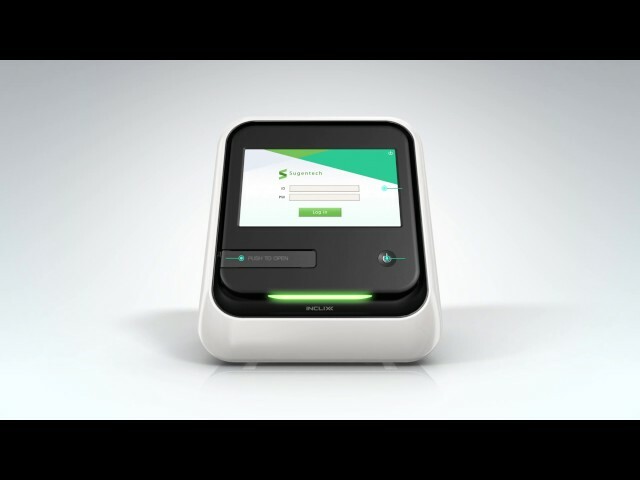 INCLIX™ is an immunochromatographic analyzer providing immediate point-of-care testing (POCT) at patient care settings or clinical laboratories. It facilitates automatic detection of various biomarkers for cardiovascular disease, infectious disease, cancer, diabetes, allergy, thyroid disease and etc. with high accuracy and sensitivity. INCLIX™ analyzer is a compact, easy-to and cost-effective instrument and its unique user friendly software provides an efficient data management system. 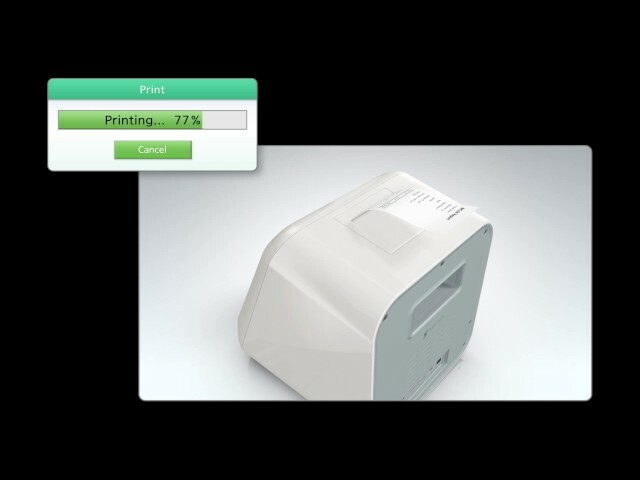 Test results can be printed out using the built-in thermal printer or the connected local & network printer. Measurement data can be transferred to a remote computer or downloaded to USB flash memory.